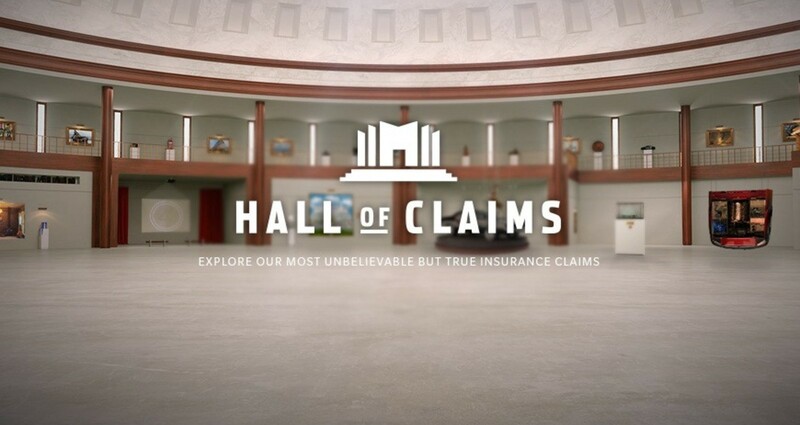 The ‘Hall of Claims’ website is a part of the Farmers’ ‘We Know From Experience’ Campaign. We wanted to show consumers that Farmers has the know-how to protect them against literally anything, because they’ve seen literally everything. So we gathered the craziest claims that Farmers has ever covered and immortalized them in the ‘Hall of Claims. This online version of the Hall is packed with exhibits depicting the most outrageous things we’ve ever covered.